OfficeClean.ie provide efficient and cost-effective contract cleaning services for a wide range of businesses in Dublin and across the whole of Ireland via our strong network of regional offices. 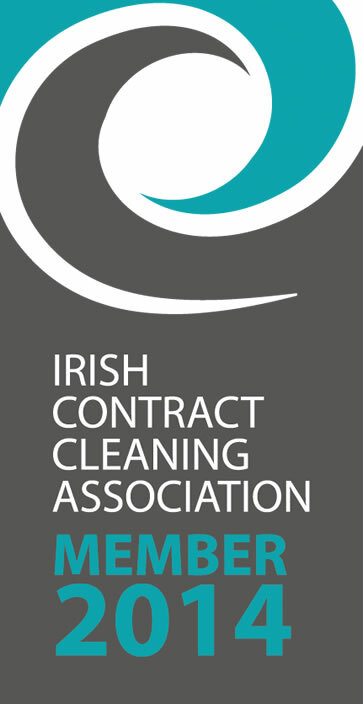 Our strong company ethos and close client relationships are what set us apart from other contract cleaning companies in Ireland. We work closely with clients to understand their cleaning service needs, enabling the business or organisation to focus on what they do best. 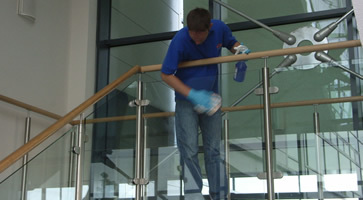 Aswell as helping you maintain high levels of cleanlinees and hygiene within your office or building, we aim to reduce your costs by employing modern cleaning methods and maximising productivity through effective time management based on your individual site requirements. Why not contact our friendly sales team now to arrange a free no obligations quotation, and see how a partnership with OfficeClean.ie could solve your contract cleaning needs.